Shannon has recently joined SLC as an Assistant account manager within the operations team. She joined us from a private education service where she was responsible for the smooth running of 3 education centres. Within her previous role Shannon gained administrative and customer service skills which she is excited to bring to SLC. She is looking to develop these skills and the knowledge she has gained further in the coming months. 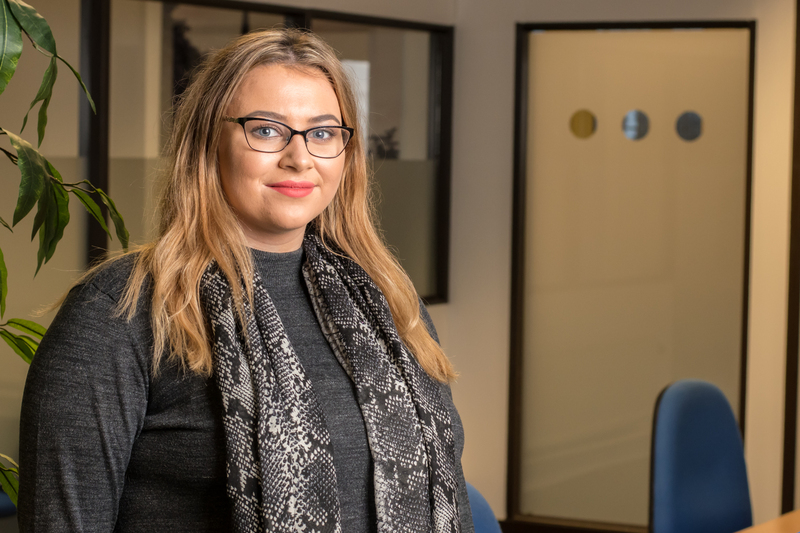 Shannon thrives off ensuring client needs are met; going above and beyond to ensure the clients are satisfied with the service they receive from SLC Solicitors. 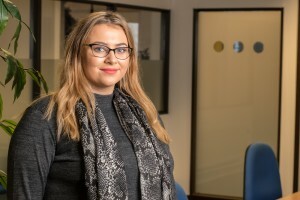 As she settles into the team Shannon is looking forward to taking on new challenges and progressing within her role at SLC. Building good relationships with both colleagues and clients is high on her agenda. Dawn has worked in accounts for over 10 years and studied with the Open University whilst she was working. Recently, Dawn moved back to Shropshire to be closer to her family, after spending 10 years living and working in Bedfordshire. She is married and a mother to two young boys. Dawn enjoys running in my spare time and I have a brown belt in Karate.